Thanks to the iPhone’s various sensors, a lot can be achieved with very little or no input from the user. When we put the device to our face, for example, the proximity sensor beside the receiver automatically switches the device’s display off, and on other occasions, such as gaming, the accelerometer does a lot of the hard work for us. But while these are all very useful, it’s fair to say that Apple isn’t really maximizing the hardware within but thanks to the wonders of a jailbreak – specifically a new, feature-rich tweak called FaceOff 7 – we can begin to explore things in a little more depth. Discover more of this marvelous tweak after the break! 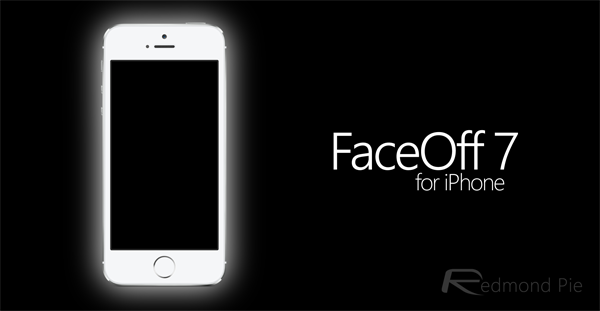 FaceOff will essentially turn off your device’s display, or switch on / off various toggles, based on various actions. If, for example, you wanted your iOS device to fall into sleep mode whenever it’s facing downwards, this can be arranged within the tweak’s settings, and similarly, if you wish to have the display shut-off every time the proximity sensor is covered, this is also possible. In fact, FaceOff is one of the most robust sensor-based tweaks we’ve ever stumbled across. It’s like a one-stop shop for controlling the rules on the iOS sleep / wake, or toggle on / off facility. For so long, it has been Apple calling the shots in this regard, but if, say, you wish not for your device to wake up when you connect it to an AC adapter, FaceOff will keep things in the dark. You can, rather usefully, also keep your device completely on blackout when you’re in a call, although as long as you keep it by your ear, this will occur automatically. As you can see from the screenshot below of the settings panel, there’s loads to do, and if you love nothing more than to tinker with your device beyond the basics, this will no doubt keep you entertained. To get started, simply search “FaceOff 7” in Cydia, and, provided you’ve the BigBoss repo in your list of sources, you’ll be able to download it. It costs $0.99, but with such a wide selection of options and features, provides decent value for money.